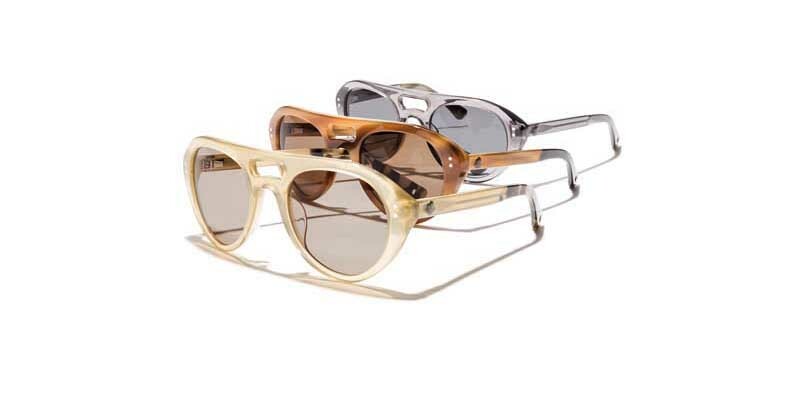 Unveiled at the recently concluded Mido Optical Fair that was held in Milan on the first week of March 2014, the new Moncler Lunettes collection continues to interpret the technical and aesthetic approach of the Moncler philosophy. As in all Moncler products, the reference to tradition is combined with the quest for innovation and the desire to create products that work across the board. That said, it is not surprising that exactly one year on from its debut, Moncler Lunettes is expanding the range of its eyewear collection. The collection now sees 14 sunglass models alongside 12 eyeglasses. It features sophisticated forms, ultra-light materials and experimental colour effects while still evoking the St. Moritz 1950s skiing looks. The acetate sees single colour variants alternate with semi-transparent versions, as well as playing with sophisticated contrasting shade effects on the end of the arms. 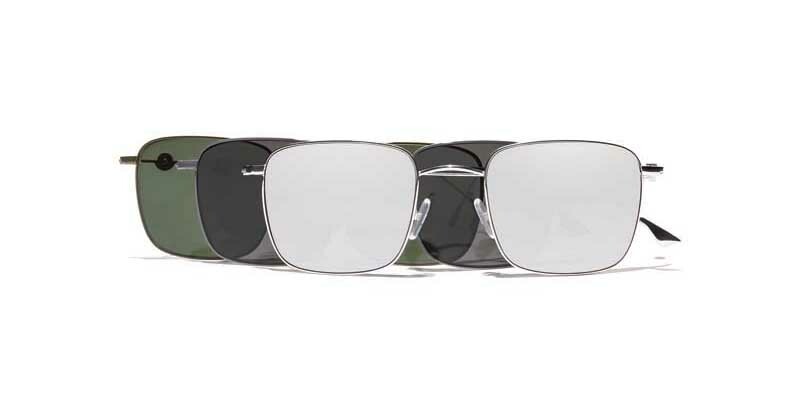 The titanium is lightened and transformed into an utterly essential frame. There are three mainstay models that identify the mood to best effect. A “pilot” unisex sunglass frame in acetate. It has a sport-vintage feel, the particular feature being the shading effect on the arms and the coque logo in metal finished with enamels in the same hues. A squared, super light model that is perfect for both men and women, constructed entirely in titanium, it features the logo on the side which is deliberately out of proportion with the rest, thereby highlighting the minimal thickness of the structure. The woman’s sunglass model in acetate is rendered intriguing thanks to the see-through effect. The silhouette recalls eyewear from the Fifties, given a new take with a contemporary spirit, thanks also to the contrasting nuances on the arms. The models of the new Moncler Lunettes collection will be available in Moncler boutiques, in selected opticians and online on moncler.com from April 2014.